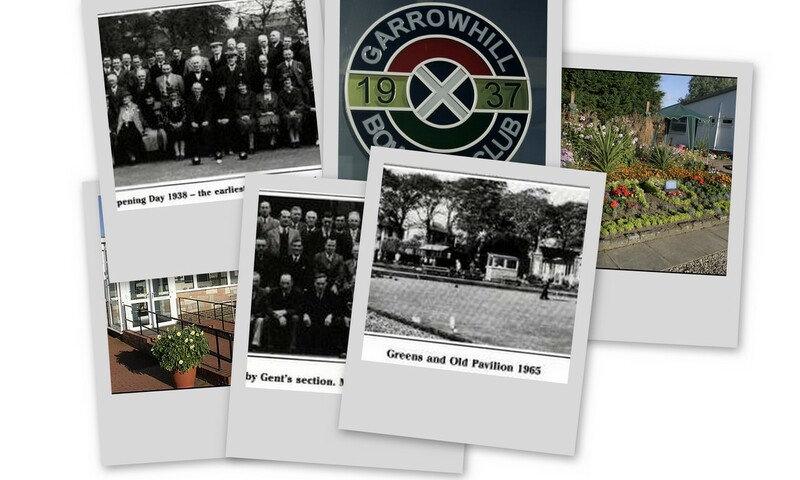 Garrowhill Bowling Club asserts its rights to the copyright of the material in this history section. On the occasion of our 50 year jubilee a booklet was published which captured much of our history up till then. 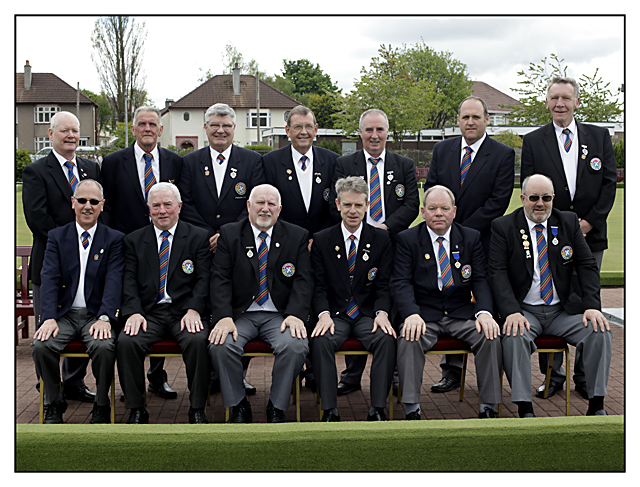 This valuable source of club history has been scanned and converted to an album of images. We came across the minutes book from the early days of the club and Phil Porter has photographed them and they have been placed in an album for you to view. 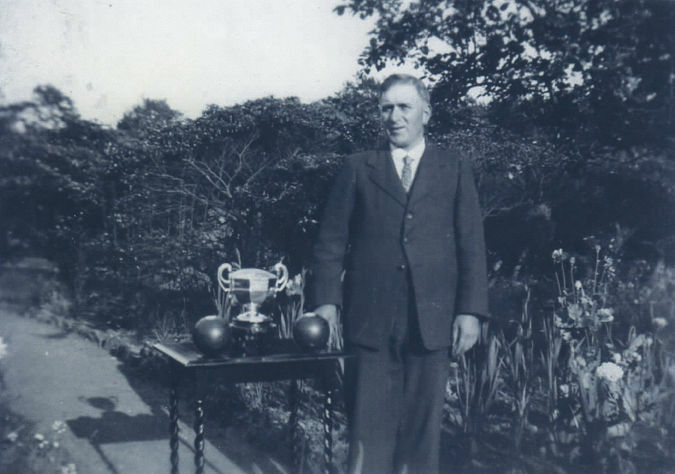 George won the Championship Cup in 1937 and was Club President in 1943. This photograph was supplied by Georges daughter Mrs Bittles.